Saying to them clearly and openly that Christ had to be put to death and come back to life again; and that this Jesus, whom, he said, I am preaching to you, is the Christ. 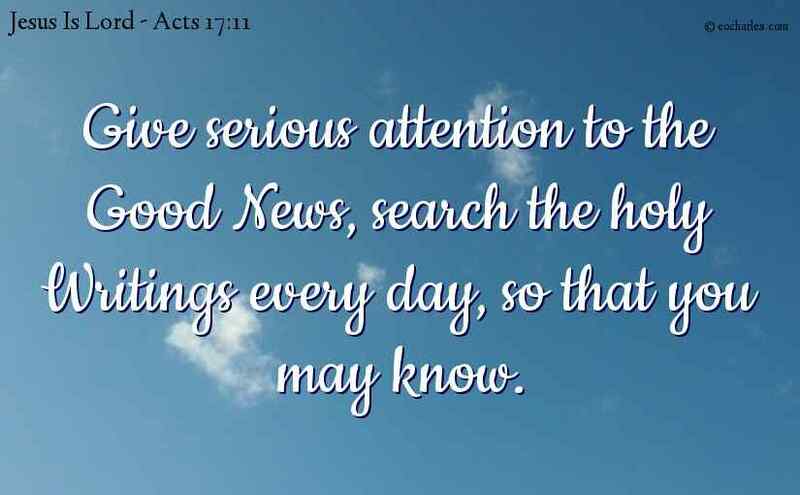 Give serious attention to the Good News. 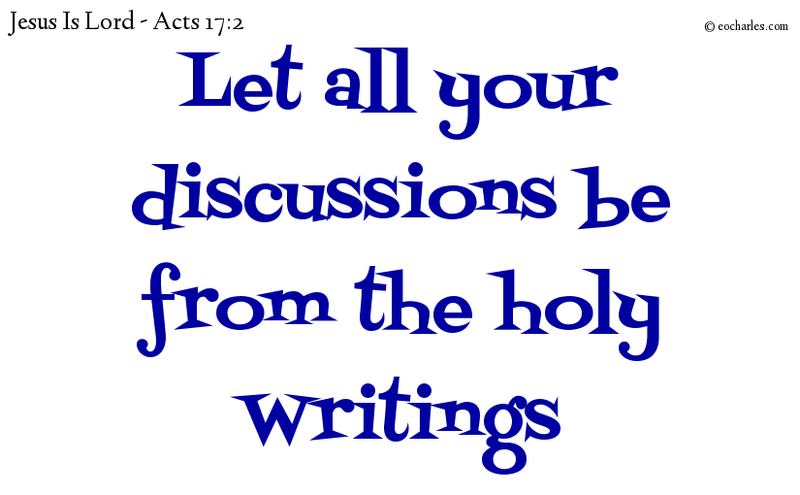 Now these were more noble than the Jews of Thessalonica, for they gave serious attention to the word, searching in the holy Writings every day, to see if these things were so.